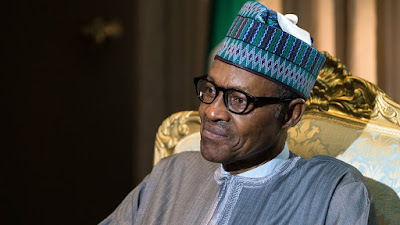 President Muhammadu Buhari has assured Nigerians that he will not sweep the case involving the embattled former pension boss, Abdulrasheed Maina, under the carpet. He said this on Wednesday night through his Special Adviser on Media and Publicity, Femi Adesina, when he featured on Channels Television’s Politics Today. As far as the government is concerned, it (Maina’s case) is an unraveling matter. The last you heard officially from the government was that he was ordered to be disengaged from service and a report was asked for, that report came in and the President has it. So, until the President gets back to Nigerians, you can’t say the matter is closed or it is swept under the carpet, he added. Maina, who was accused of mismanaging of about N2 billion pension fund, was reinstated into the Federal Civil Service after he was declared wanted by the Economic and Financial Crimes Commission (EFCC). 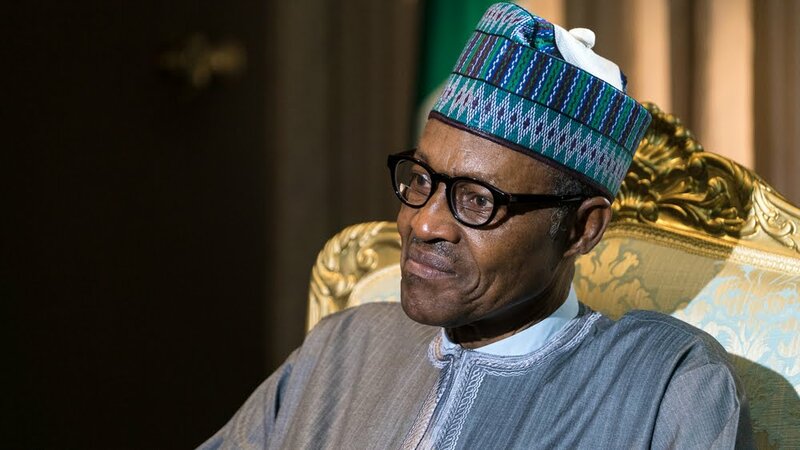 His reinstatement had sparked criticism from Nigerians, a development which some claimed prompted President Buhari to order his immediate dismissal. Reacting to anticipations that the government will order a probe into the incident, Adesina said President Buhari only demanded a report on the circumstances that led to Maina’s readmittance into the public service. Nigerians love probe, you can’t call that a probe; he’s just asking for a report that led to the circumstance, it’s not a probe, he insisted. And you gave it point after point, dateline after dateline – from the April 19 suspension to the submission of the report on August 23, and then on October 29 you had the feedback. So, that tells you that things are never swept under the carpet in this administration; you’ll get a feedback on it, he added. Adesina also spoke on the leaked memo in which the Head of the Civil Service of the Federation, Mrs Winifred Oyo-Ita, claimed she had warned of the implication of reinstating Maina into the service when she met with the President. He said although he had not confirmed if the meeting truly held between President Buhari and Oyo-Ita, he would not make any comment until the HoS acknowledges that the memo came from her office. “Let her authenticate what is in the public domain that it really came from her. When she owns that memo supposedly written by her, then we’ll take it from there,” he said.